This is a reprint of my review which was published on this blog in January 2013, with a number of minor revisions. That version of the review can be found here. The Lord of the Rings trilogy is such a milestone in fantasy filmmaking that any attempt to re-approach the Tolkien universe was bound to generate anxiety. 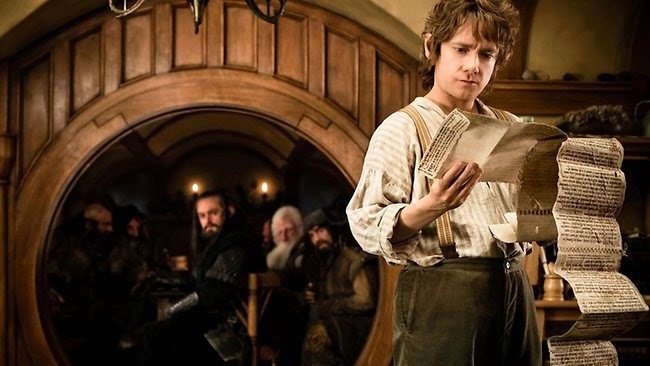 As more stories about The Hobbit's production came to light, it seemed increasingly unlikely that the end result could ever come close to matching Peter Jackson's original trilogy. 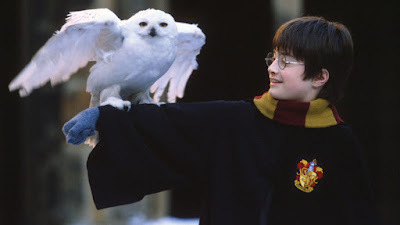 An Unexpected Journey is very much a flawed first part, but it is still enjoyable and balances out its flaws with enough nice touches to justify some of its running time. In returning to Middle Earth, we have to deal with two diametrically opposed feelings. The first is nostalgia for The Lord of the Rings, films which shaped many of our childhoods and which still hold up as a near-perfect trilogy. The danger here is that we could overpraise The Hobbit simply because it feels so good to be back in this beautiful cinematic world; we feel so warmly towards Jackson that almost anything could be offered up and we wouldn't care how good it was in its own right. 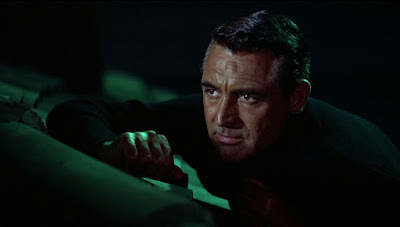 The second danger, which flows from the film's production history, is cynicism. We resigned ourselves to Guillermo del Toro's departure on the grounds that Jackson was taking over and we were therefore in safe hands. 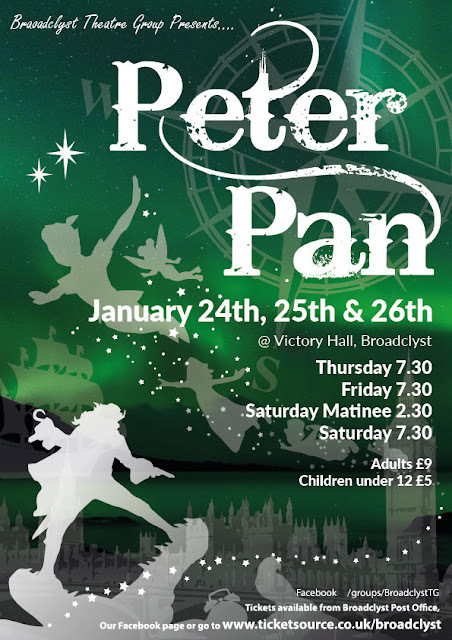 We raised eyebrows at the 3D and 48 frames per second, doubting their necessity but giving Jackson the benefit of the doubt (neither turned out to be necessary). But extending the fims into a trilogy has been the straw that broke many a camel's back, and it is now very easy to regard Jackson as a mercenary who has completely lost his storytelling marbles. We might even conclude in light of this that we were all wrong about The Lord of the Rings too. Both of these viewpoints are absurd when taken to their respective extremes. 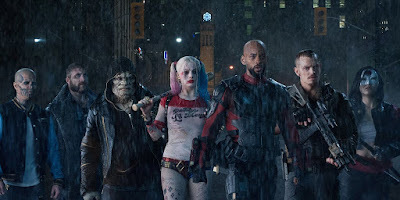 On the one hand, the filmmaking culture which produced An Unexpected Journey is very different to the one which took a chance on a seemingly un-filmable trilogy back in the late-1990s. If New Line Cinema was to go for The Hobbit at all, they would look to milk it as much as possible regardless of what Jackson or del Toro wanted. On the other hand, the source material is very different to Tolkien's later work, and so merely expecting more of the same is to deceive oneself. Being that as it may, one of the big problems with An Unexpected Journey is its tonal uncertainty. Its attempts to recapture the epic scale and spirit of The Lord of the Rings are frequently at odds with the lighter, simpler story of The Hobbit. While Tolkien conceived of The Lord of the Rings as a mythical pre-history, with meaty subtexts about industry and warfare, The Hobbit is a children's adventure story, a trial run for something bigger and more ambitious. Jackson's strategy of dealing with this is to consciously integrate the story of The Hobbit into the wider Tolkien continuity. The script adds in elements from The Lord of the Rings Appendices, directly hinting at or passing parallel to scenes that we recognise. 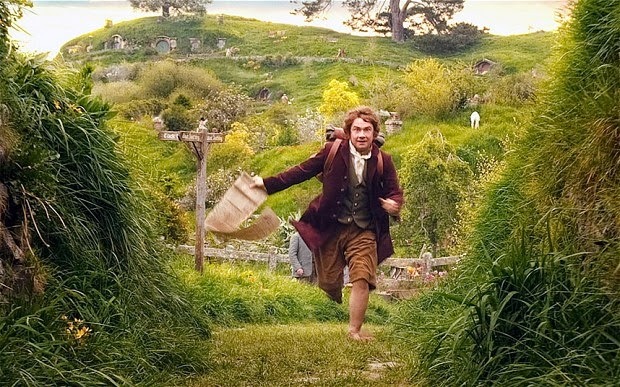 We begin with Bilbo as an old man on the day of his birthday party - a scene which ends with Frodo walking down the hill, off to his first meeting with Gandalf in The Fellowship of the Ring. This isn't so much part one of The Hobbit as 'the first volume of the rest of the history of Middle Earth'. Having familiar characters turning up is a double-edged sword. It gives an impression of the story being part of a seamless whole, something that a del Toro adaptation might not have achieved. 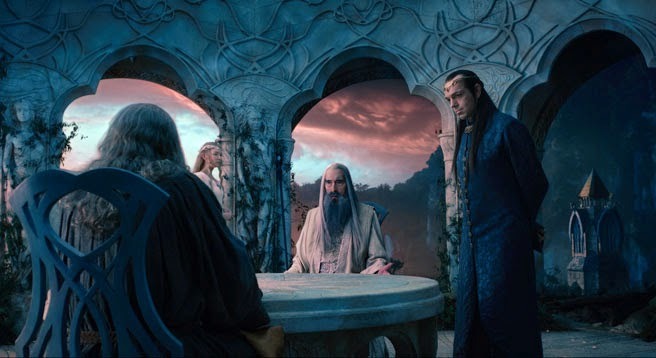 And there is something charming about Sir Christopher Lee, Hugo Weaving and Cate Blanchett returning as the characters only they could play. But there are two problems with this. 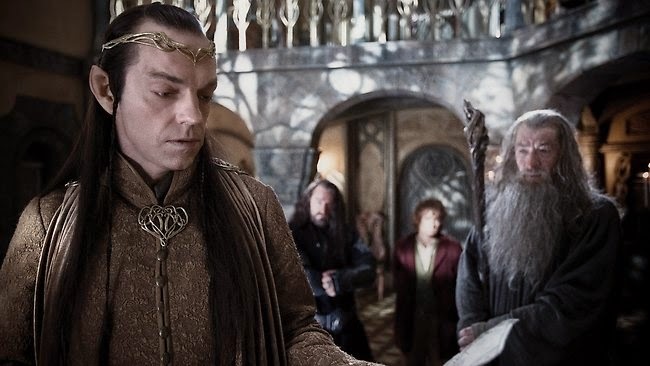 The smaller problem is that we have older actors playing younger characters; while Galadriel looks the same, neither Elrond nor Saruman are entirely convincing, both looking older and/ or heavier than their later incarnations. The bigger problem is that the more these scenes and characters turn up, the more we respond in a manner which takes us out of the main narrative. We are either irritated by them as a distraction from the actual story of The Hobbit, or are left nostalgically longing for the relative meatiness of The Lord of the Rings in the face of something more childlike and playful. Whichever way you look at it, An Unexpected Journey is too long and very baggy. 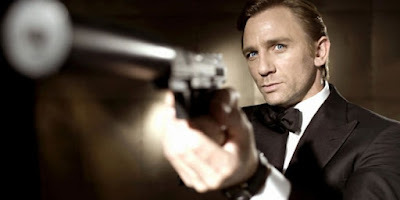 Even without its status as the first part of a trilogy, there are whole sections in the first hour-and-a-half that could have been sped up, shortened or cut. There are several moments in which the film mirrors Fellowship, with the goblin fight being akin to the orc battle in Moria, the scaling of the mountain similar to the journey over Caradhras, and of course the similar scenes in Rivendell. 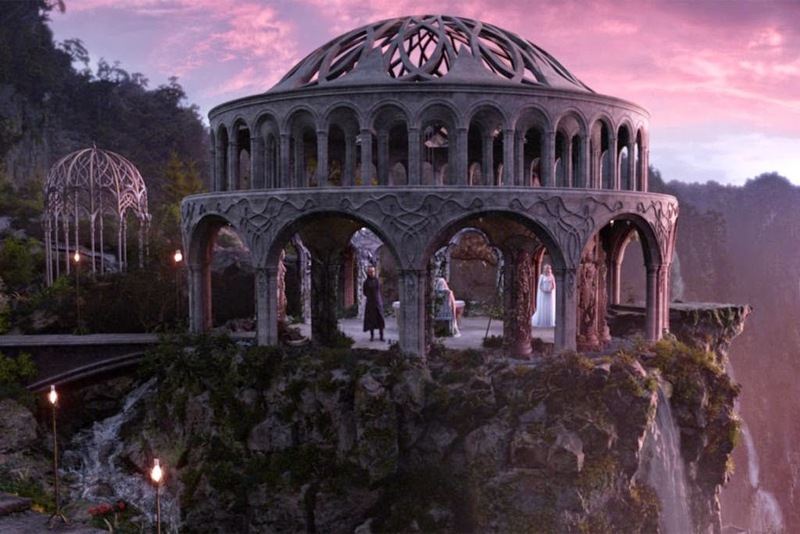 But while Fellowship took a little while to reach Rivendell, everything that happened up to then felt weighty and significant, and you couldn't say the same for everything that happens in The Hobbit. That being said, there is still much about An Unexpected Journey which needs to be celebrated. First and foremost, it is every bit as beautiful and spectacular as The Lord of the Rings, with the only real differences in quality lying in marginal improvements in visual effects. 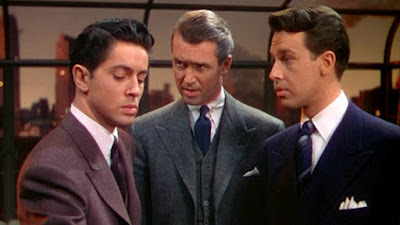 Jackson's eye for composition and the superb attention to detail puts paid to any arguments about the film being entirely an exercise in cashing in. Put bluntly, no cash-grab has ever looked this good. 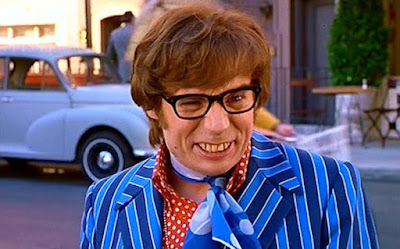 On a performance level, the film also comes up trumps. Whatever the wavering fortunes of his counterparts, Ian McKellen does convince us that the Gandalf we are seeing is somewhat younger. 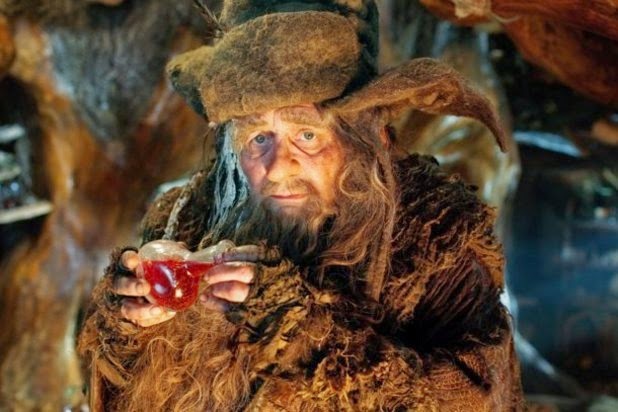 Sylvester McCoy is typically eccentric as Radagast, and is so enjoyable that it almost doesn't matter that his scenes are largely irrelevant. 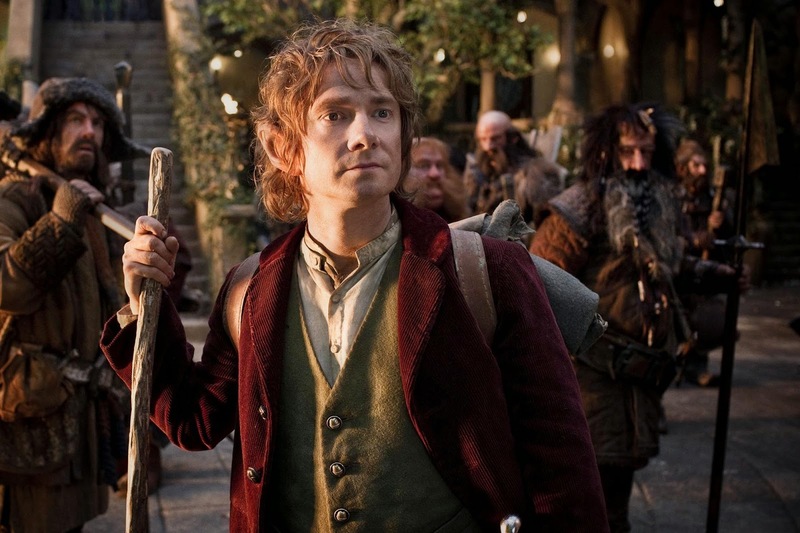 Most of all, Martin Freeman excels as Bilbo Baggins, even if the film doesn't centre around him as much as it could or should. 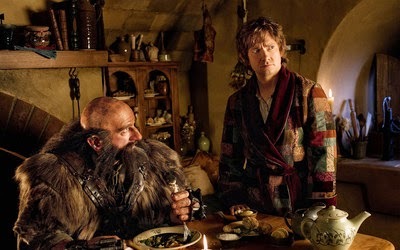 In his first few scenes, it can feel like we have wandered back into his take on Arthur Dent, complete with stuttering British politeness and a dressing gown. But once the quest begins he starts to fire, taking the best from Ian Holm's performance and making the character his own. The best scene in The Hobbit by a country mile is the confrontation between Bilbo and Gollum in the cave. This scene encapsulates the tone that Jackson was aiming for, the subtle improvements in effects and the on-going brilliance of Andy Serkis. It also demonstrates the terrifying tragedy of Gollum as a character, showing him to be capable of great violence but also utterly broken. Serkis described Gollum as an addict in interviews, and as the tense scene wears on we understand clearly what he meant. 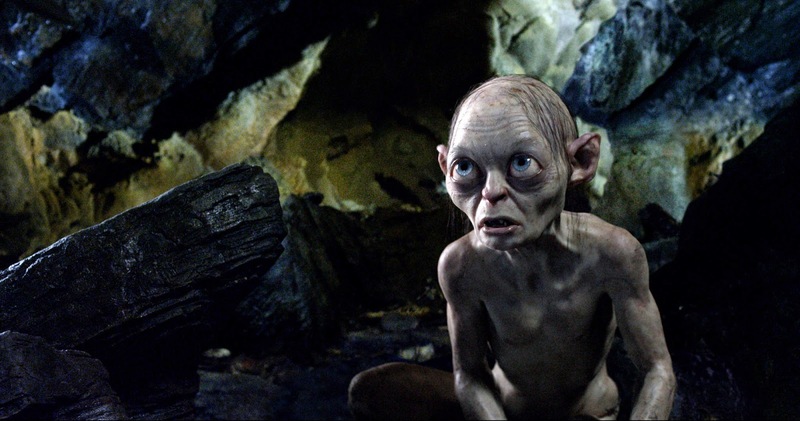 The way that Gollum changes from fearful to angry, and pathetic to vengeful so quickly breaks our hearts even as we are compelled to run away. 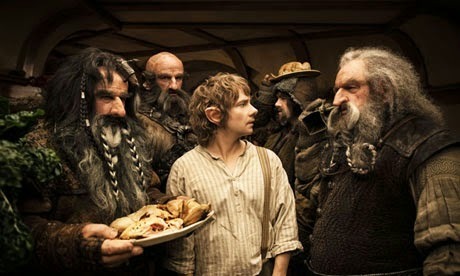 After this scene, The Hobbit plays its final trump card, namely its spectacularly entertaining battle sequences. Having gone through a slow and plodding 90-odd minutes we are treated to battles with the same energy and invention that Jackson displayed throughout The Lord of the Rings. The monsters are more overtly cartoonish in their grotesque natures, with the goblin king (Barry Humphries) being both gruesome and ridiculous. But whatever else has changed about him, Jackson still know how to construct a battle sequence, using sets and props wisely to create fights that both thrill you and make you laugh. 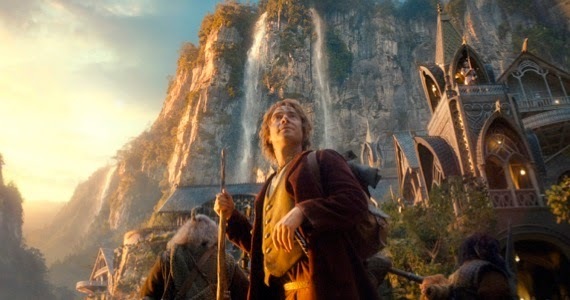 The Hobbit: An Unexpected Journey is a film which leaves you wanting more even though all its flaws are in plain sight. While it is too long and tonally unsure of itself, it contains many of the aspects that made The Lord of the Rings so special, particularly in the visuals and performances. However good the subsequent instalments or the trilogy as a whole turn out, this is a good beginning, with much room for improvement and just as much to keep us entertained. Check out my WhatCulture! 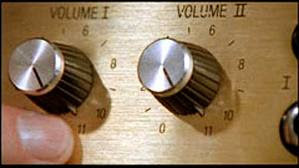 articles on Christopher Lee and Andy Serkis here and here.